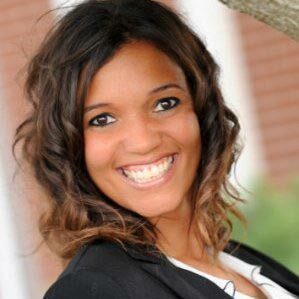 WASHINGTON, D.C. — Institute for Organization Management, the professional development program of the U.S. Chamber of Commerce Foundation, announced Alyssa Lowe, marketing and communications manager, Kosciusko Chamber of Commerce, has recently completed her second year at Institute for Organization Management, a four-year nonprofit leadership training program at Villanova University in Villanova, Pa. Since its commencement in 1921, the Institute program has been educating tens of thousands of association, chamber, and other nonprofit leaders on how to build stronger organizations, better serve their members and become strong business advocates. Institute’s curriculum consists of four weeklong sessions at five different university locations throughout the country. The U.S. Chamber of Commerce Foundation is a 501(c)(3) nonprofit affiliate of the U.S. Chamber of Commerce dedicated to strengthening America’s long-term competitiveness.